Friday is usually the time my colleagues and I gather at the nearby coffeeshop and talk trash over beer. I don’t know why, but I like the idea of sitting in a coffeeshop eating peanuts and drinking beer. Chor told us about this place in Ipoh that serves snow beer, which got rif very intrigued. I however, had snow beer a few years back in Cheras. 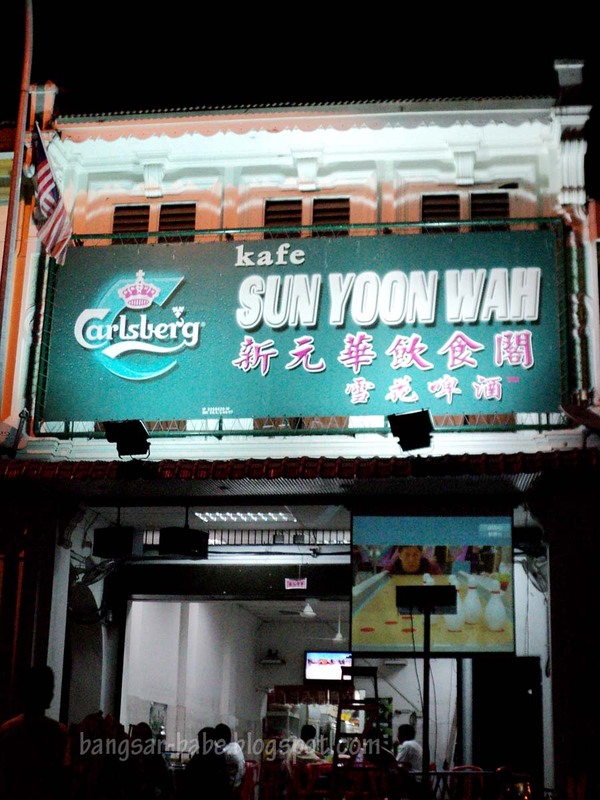 The snow beer place he mentioned was Kafe Sun Yoon Wah. I was too full to eat, so we just had beer. 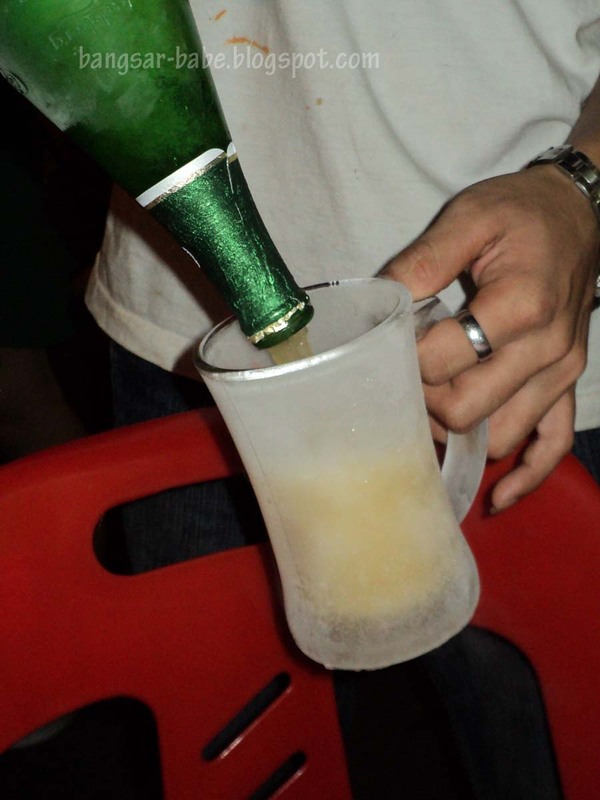 The glasses are chilled until frozen, and I reckon they do the same for the beer. 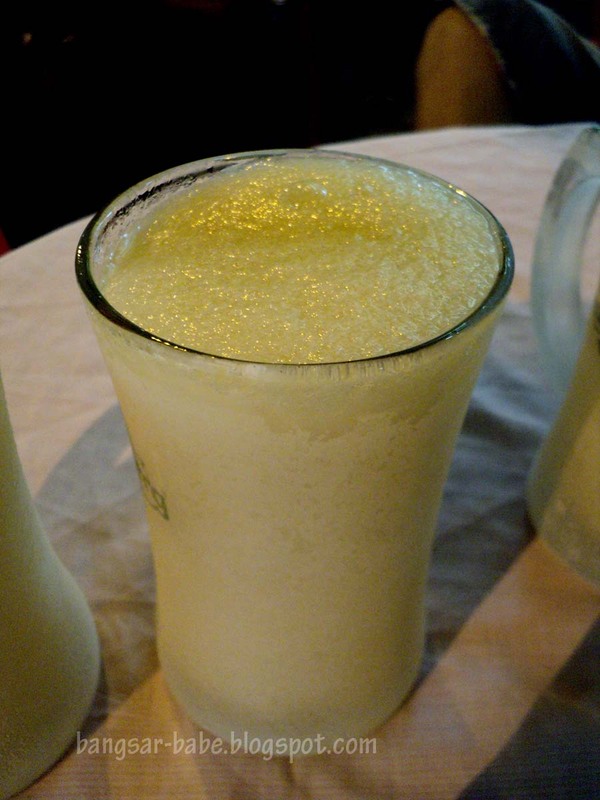 When served, the beer foam turns icy (like a very soft/fine slurpee) but the beer remains liquid, and super cold. Really good stuff! For food pictures, you can read KY’s blog about this place. 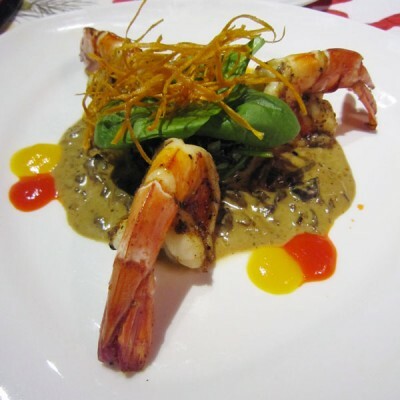 And their food is also rather interesting. Steamed frogs with Brand's Essence of Chicken, Steamed fish, fried baby squids, etc.